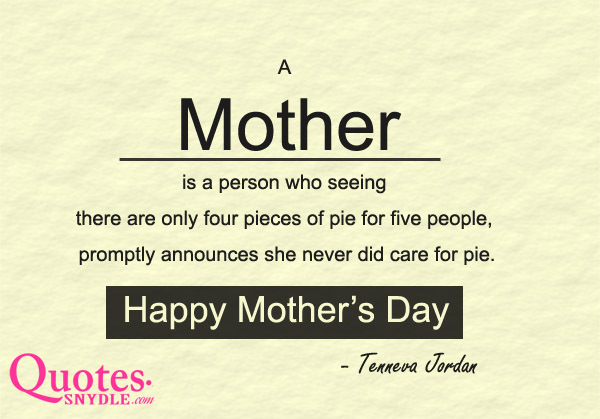 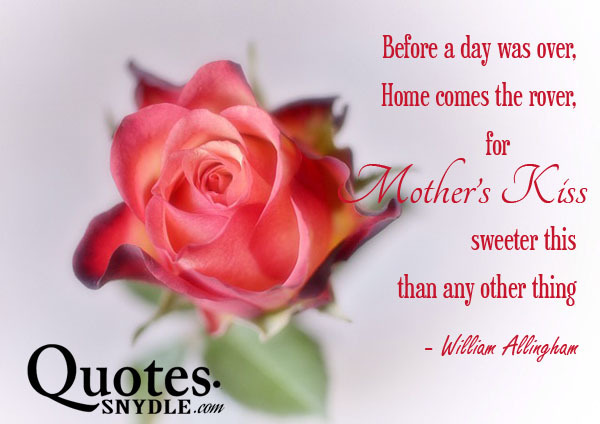 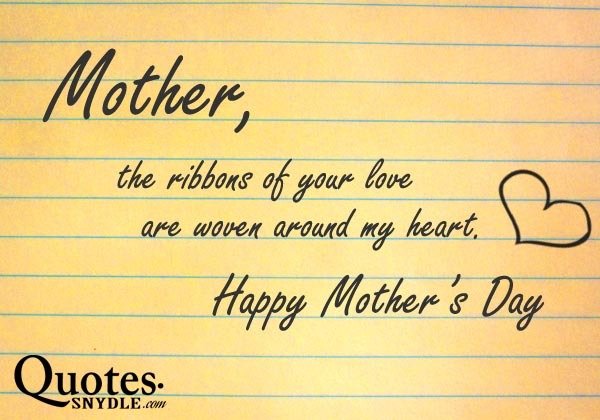 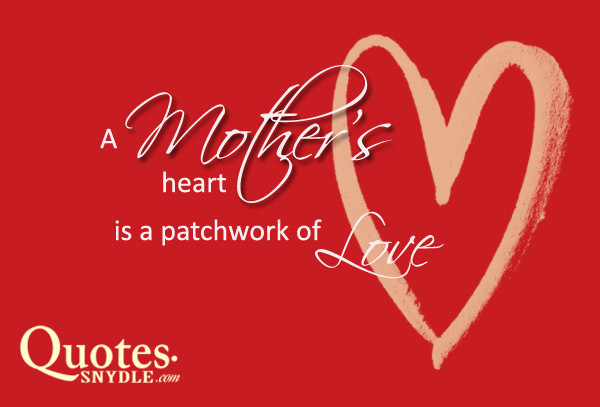 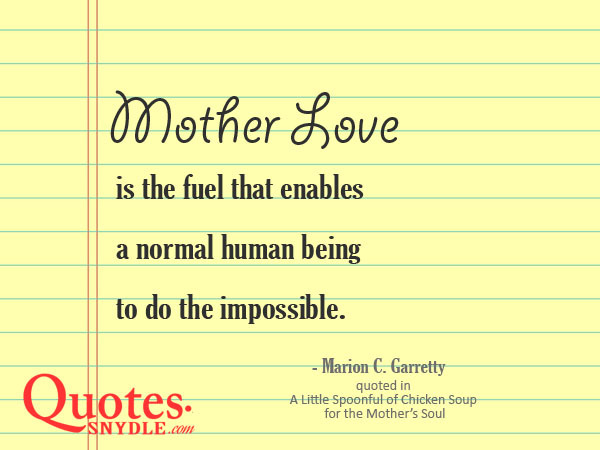 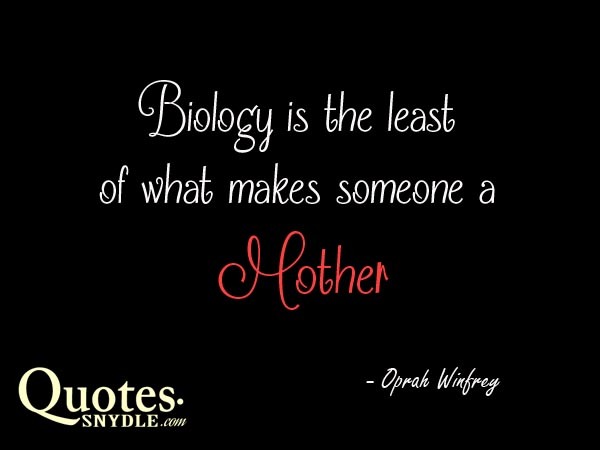 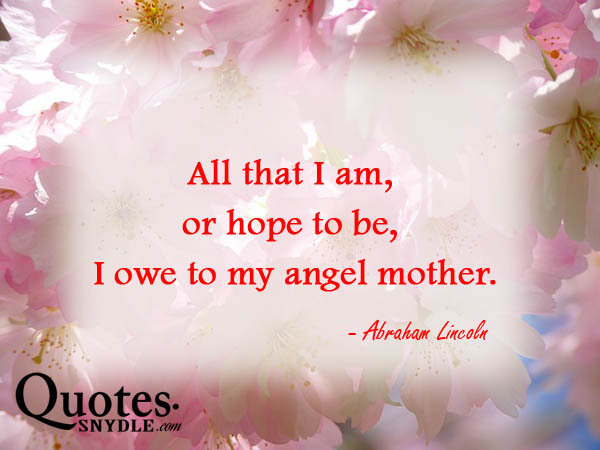 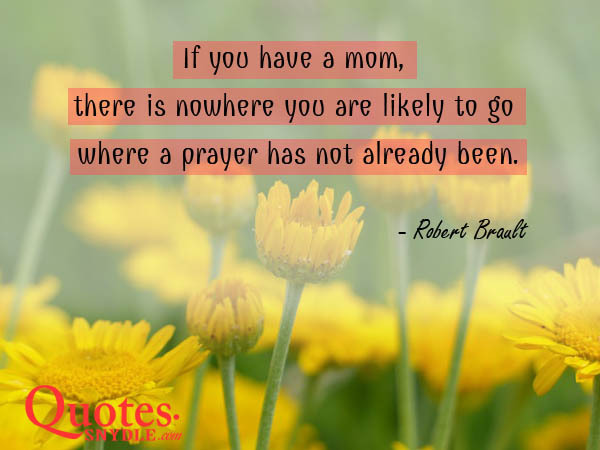 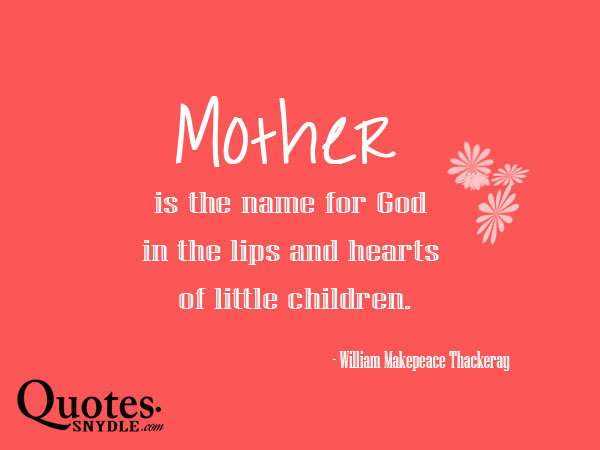 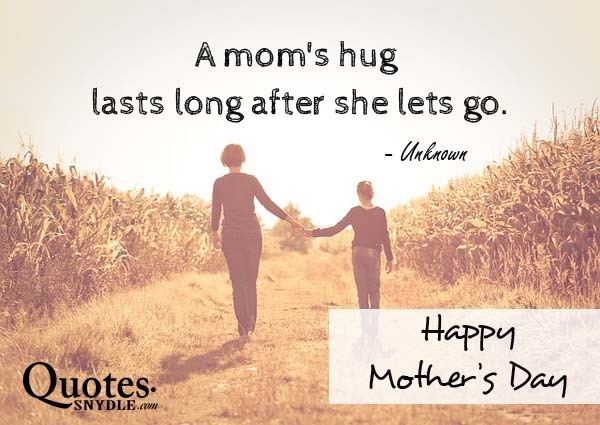 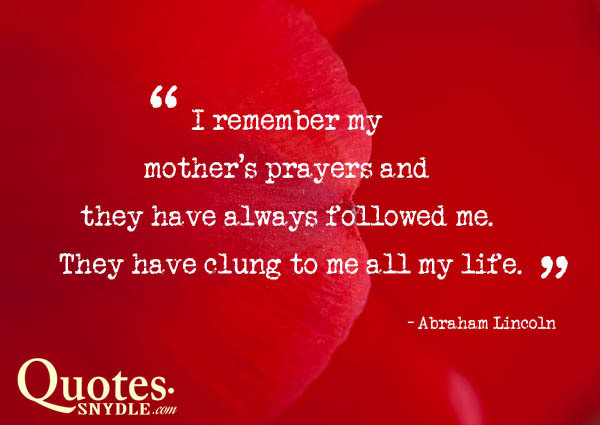 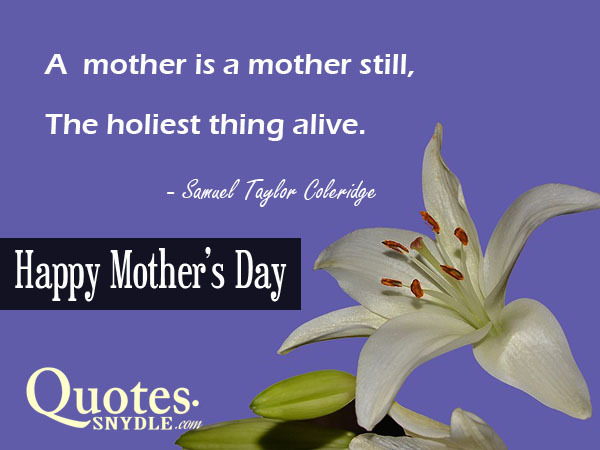 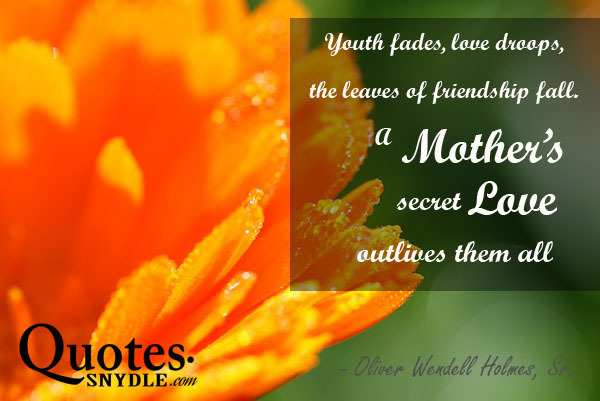 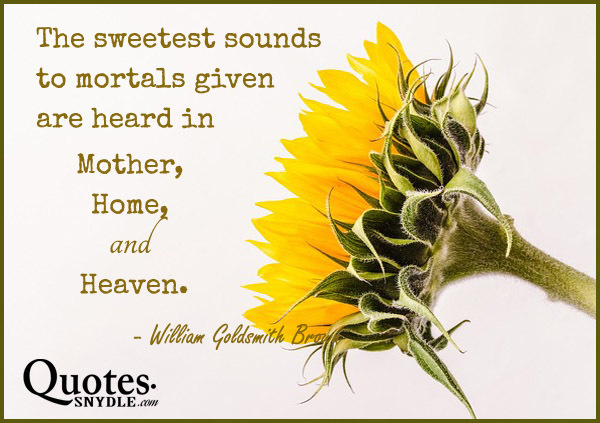 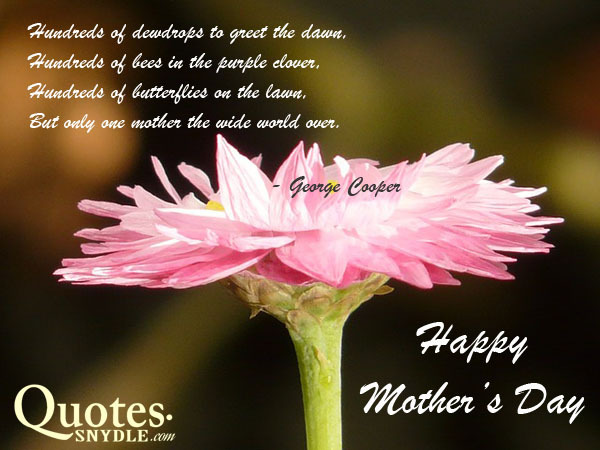 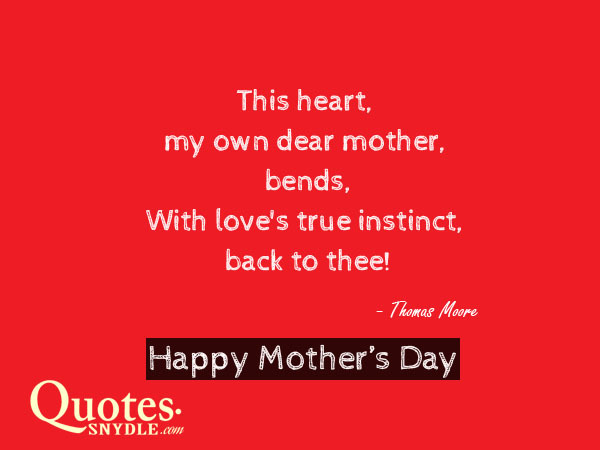 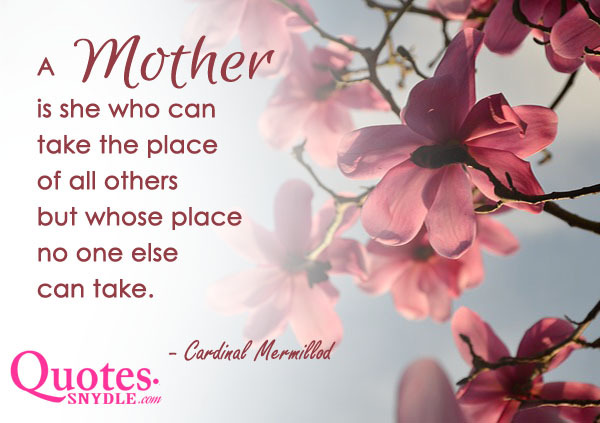 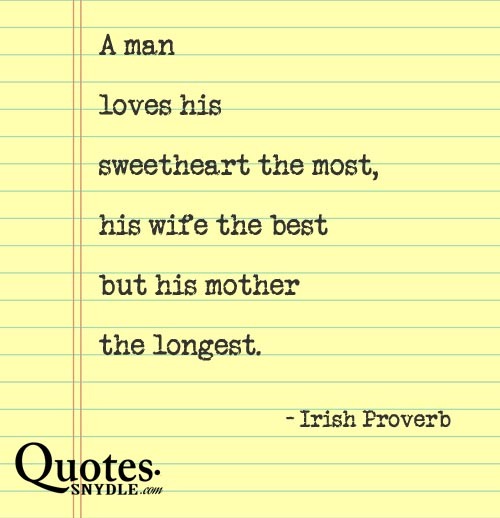 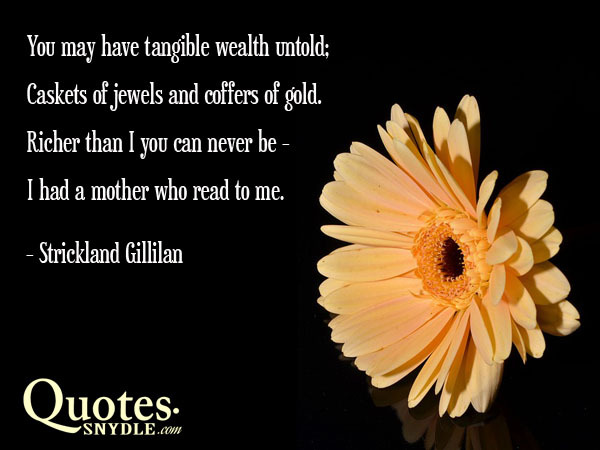 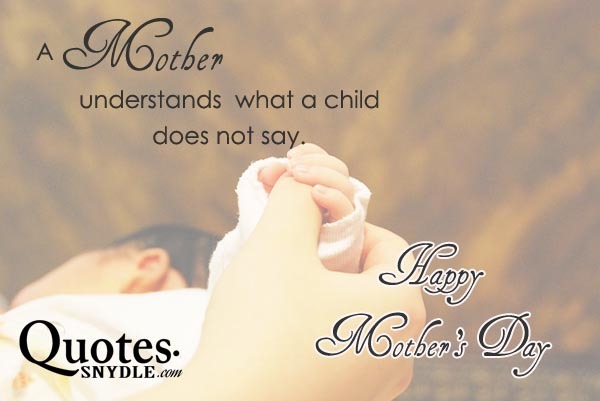 Here are heartfelt and good Mothers day quotes and sayings for you. 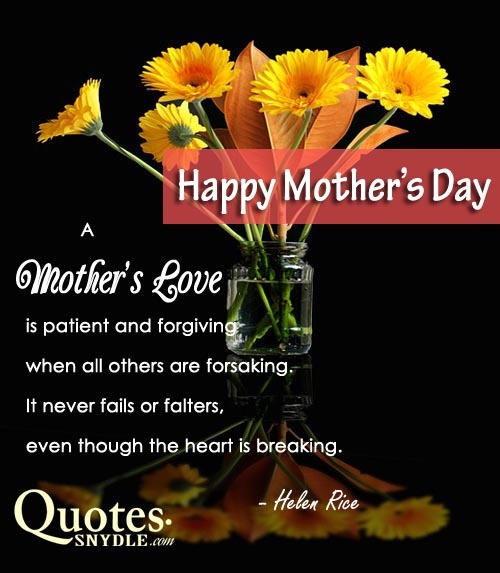 Mother’s Day is not enough to celebrate the love our mothers have shown us. 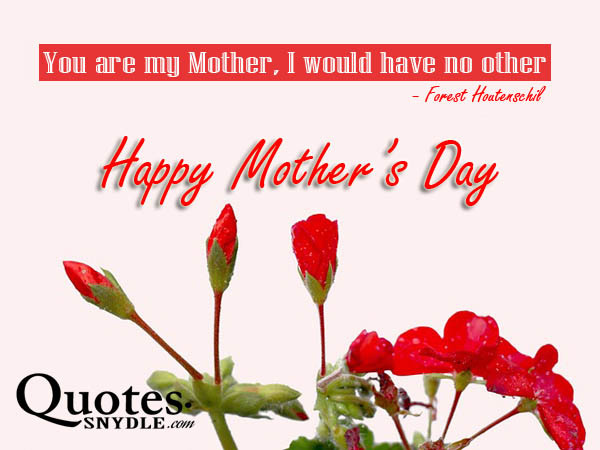 Mother’s Day is not enough to thank them for all the sacrifices they made for us. 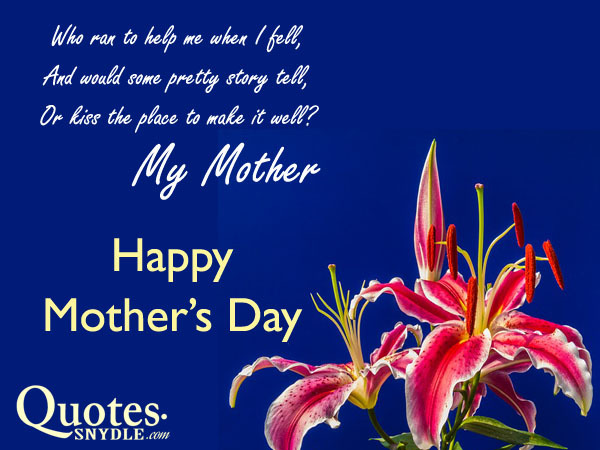 But at least for one day in a year, we can show appreciation to our mothers, who selflessly give all what they can even if it means a lot of sacrifice. 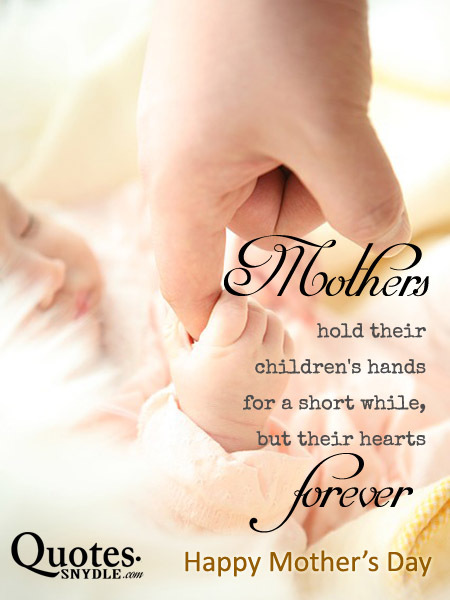 They spend a lot of care, love, time, and effort to make their children live comfortably. 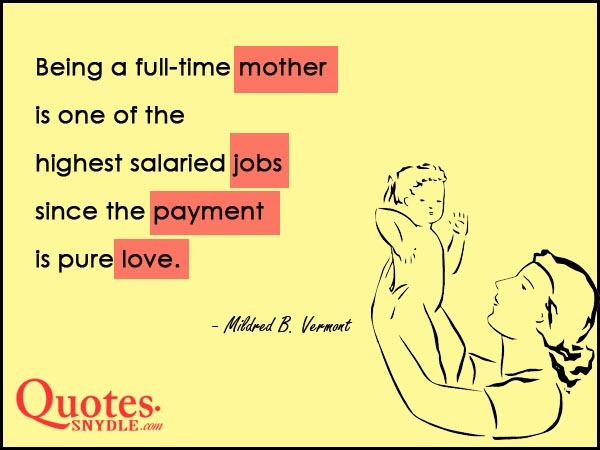 They really make things easy in our daily lives. 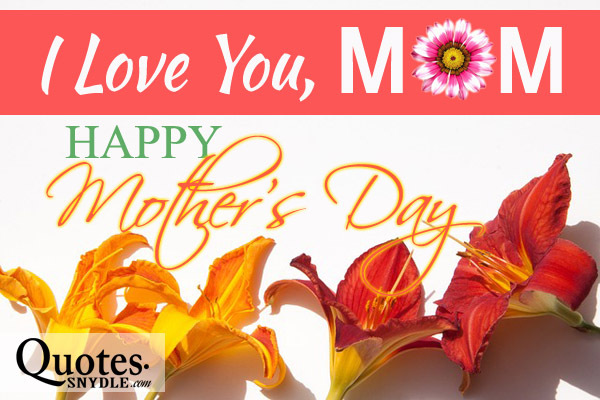 They wake up early to prepare breakfast, prepare all the things you need for school, and pack your lunch. 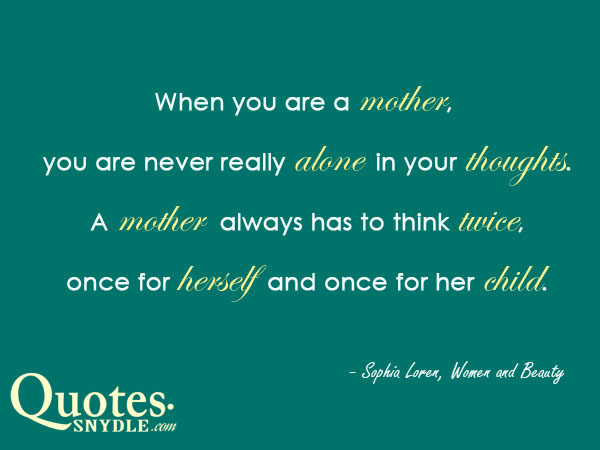 All of these are done repeatedly every day. 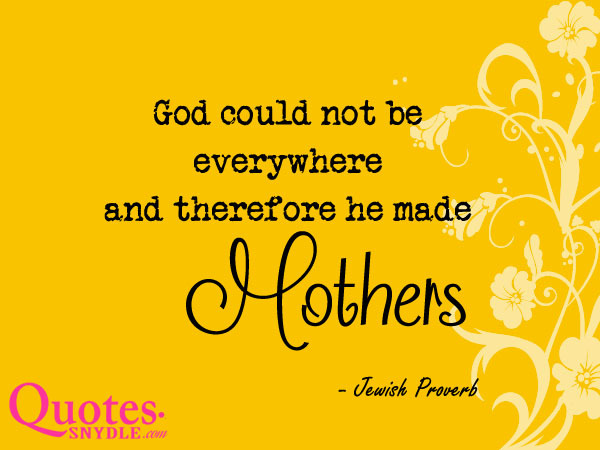 All these and more are done lovingly by our mothers. 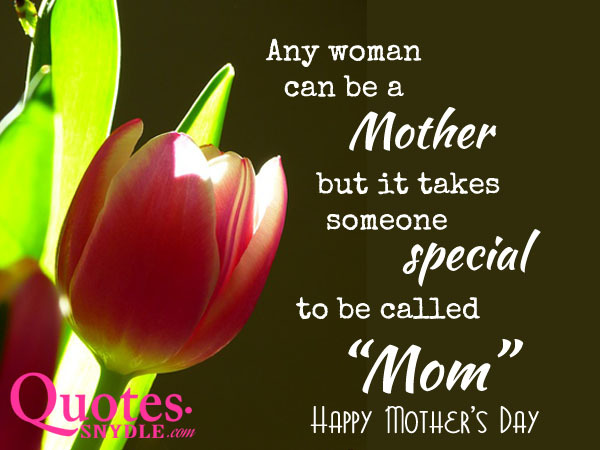 Any woman can be a mother, but it takes someone special to be called “MOM”. 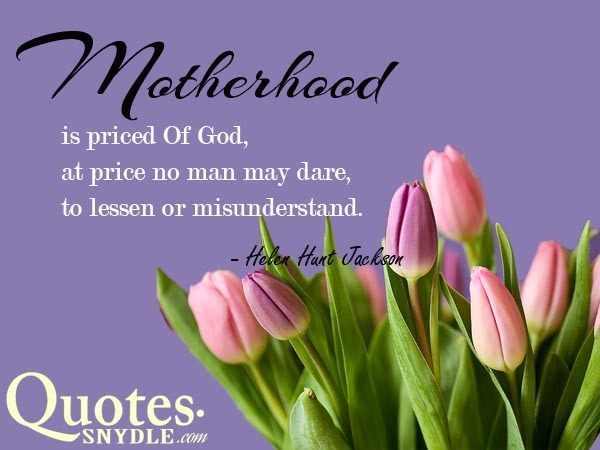 Motherhood is priced Of God, at price no man may dare, to lessen or misunderstand.